Car hire Johannesburg. We at CABS Car Hire Johannesburg bring you exclusive prices on car rentals at various locations across Johannesburg, so you know you’re getting a great car at the cheapest price. 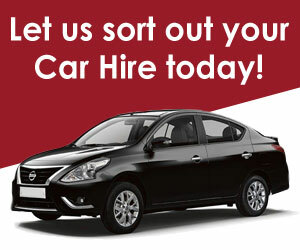 You will find a wide range of cars on our site, including people carriers and chauffeur cars. Our aim is to make car hire in Johannesburg simple. The summer season in Johannesburg is November – February, so make sure your hire car has air conditioning if you’re visiting during these months.